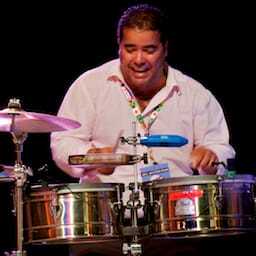 This is from a live performance by Luis Mario Ochoa & Cimarrón at the Beaches Jazz Festival this July (2011) . You can view more videos of Amhed Mitchel on his YouTube channel: AmhedMitchel. 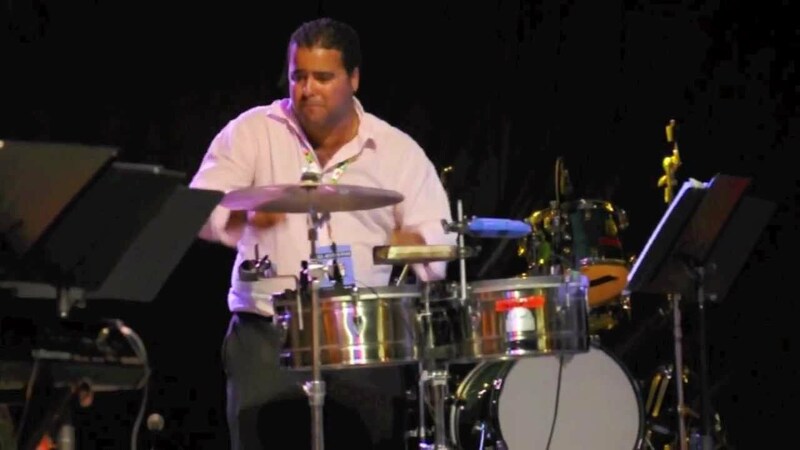 Amhed Mitchel — Timbale Solo was published on Saturday, September 10, 2011 at 12:25pm EDT by Daniel Menjívar and last updated on April 11, 2018 at 9:30pm UTC .